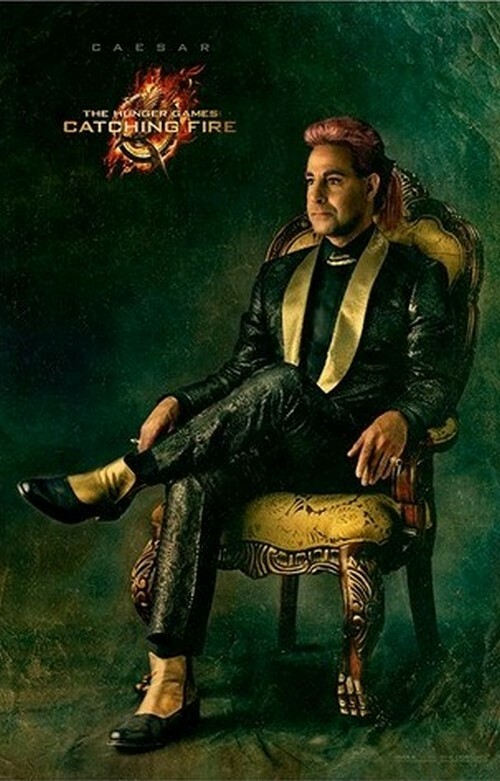 NEW “The Hunger Games: Catching Fire” Character Portraits (Photos) HERE! Lionsgate is creating a big buzz with their newly-released promotional posters for the forthcoming movie, The Hunger Games: Catching Fire. 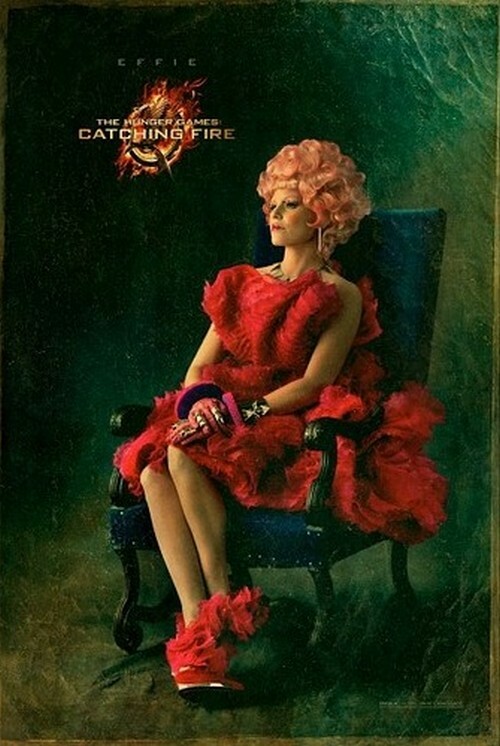 The film, which is currently still being filmed in Hawaii, is expected to be released in November, but the teasers have already started, with today’s poster of Effie Trinket being the first one. The production company had posted an empty chair on their website, which had everyone confused… no one understood what they were about. Until today. 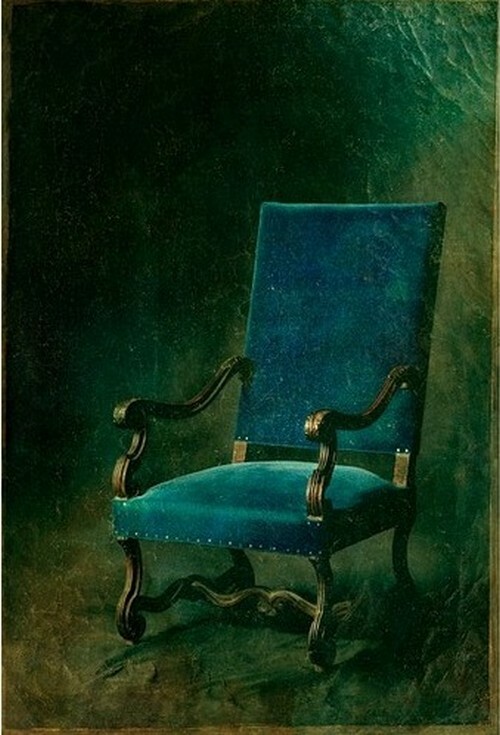 Lionsgate is planning on having all characters sit on a chair, but they’re going to do it the fun way. Every day, the company will release a new promo poster with just the colored chair on display; fans will then have to guess who that chair could possibly belong to before it gets unveiled the following day. So, overall this seems to be a very interesting approach to get people talking about the movie, don’t you think? Today was Effie, and already, an empty yellow chair has surfaced online. Fans now have to guess who that could belong to. Now that the Twilight franchise has come to an end, all the teens have left (from a good sequel) is The Hunger G ames, so what else is there to do but join in? Ha. Can you guess who that chair could belong to? 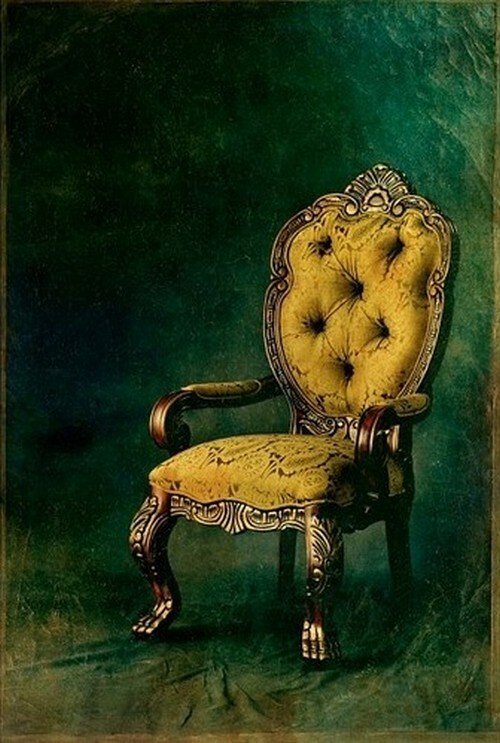 Well, this guessing game seems really hard; just because the chair is yellow doesn’t really give us any clue… perhaps it’s owned by Katniss Everdeen? The reason we say that is because she’s always so full of light. Ha. It has also been reported that the MTV Movie Awards – which take place on April 14th – will be unveiling the very first trailer of the upcoming movie, which makes perfect sense seeing that filming ends later this week. The cast have been filming since last year and are eager to finally get a good rest from their action scenes – especially Jennifer Lawrence, who had to fly straight from LA – to pick up her Oscar for ‘Best Actress’ – back to Hawaii in order to finish up her scenes.